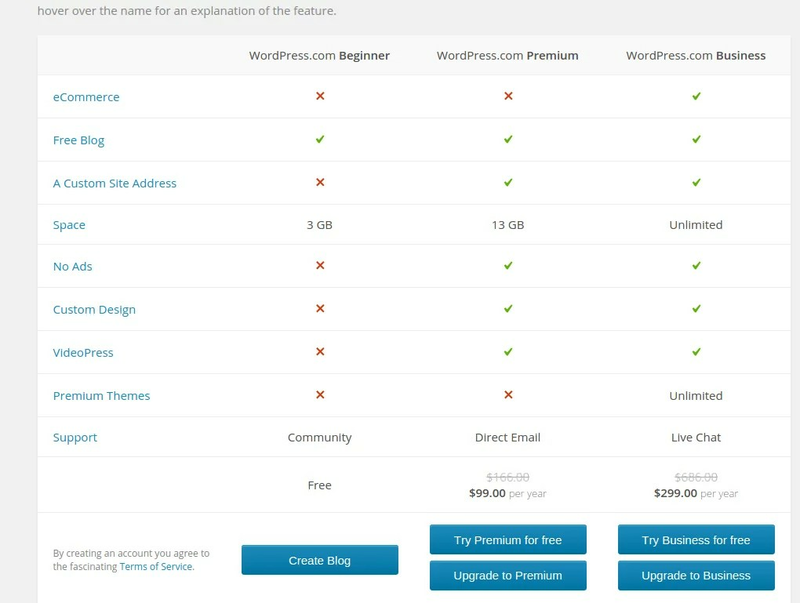 Today I will take you through the process of creating your website on http://wordpress.com. 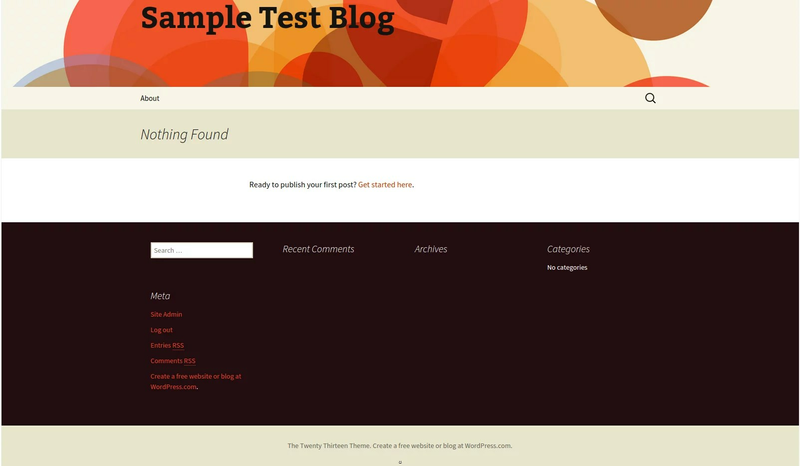 We will use ccinkytest as our "name space"
Fill in your "Name Space" you have choosen for you church into the field above. Once enter click "Create Website"
Minimum one special character: !@#$%^&*()…. Minimum eight characters in length. You will be told if for some reason your Username is not available. 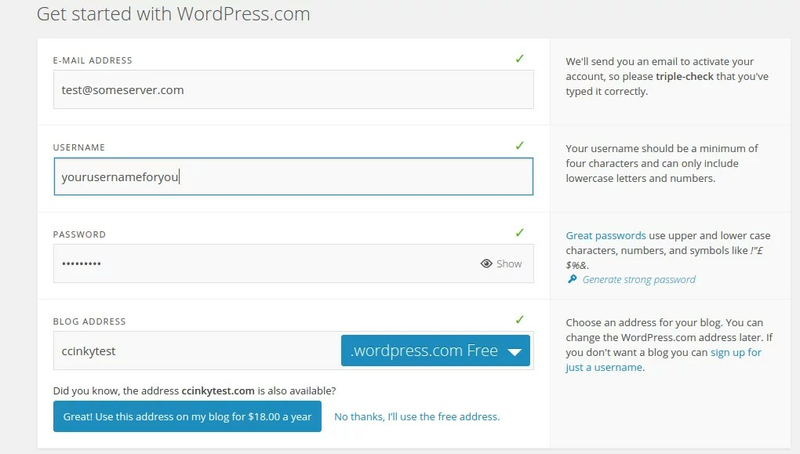 For the "Free" website choose the "Wordpress.com Beginner" click on "Create Blog"
You have now successfully created a Free Website. 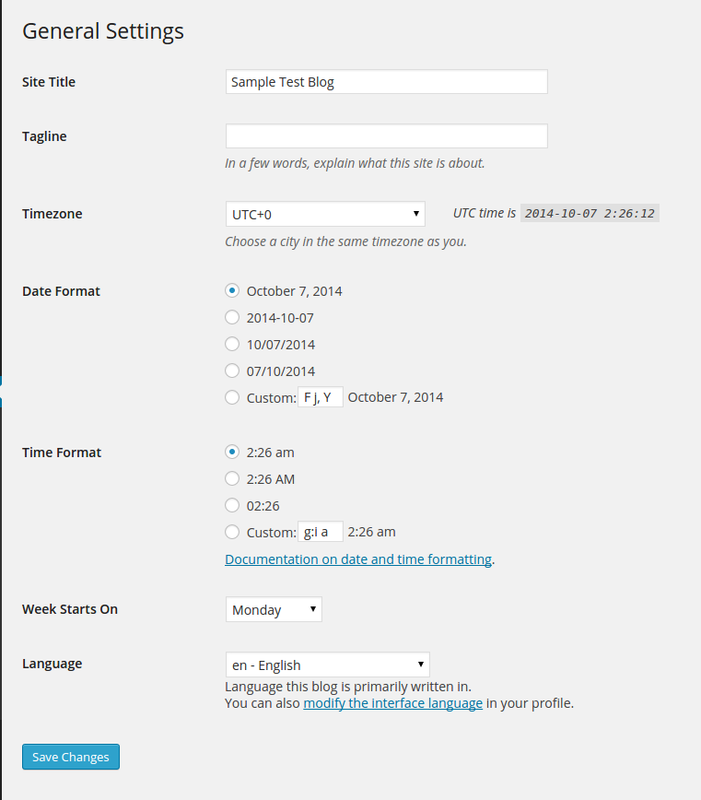 This is your first step toward creating your website. In the next article we will cover how to adjust your information about your website.